Have you heard the news? Fastening House’s London location has moved! As of today, you can find us at 14 Belleisle Court, London, N5V 4L2! 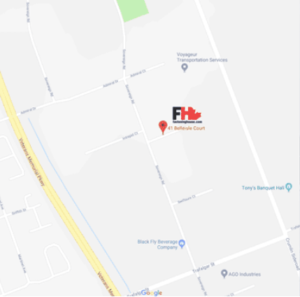 We are a little over 15 minutes away from our old location (475 Newbold Street) and still conveniently close to the 401 (under 10 minutes). Come by and say hi! We look forward to showing off our new location and helping you find the tools, supplies, and services you need.